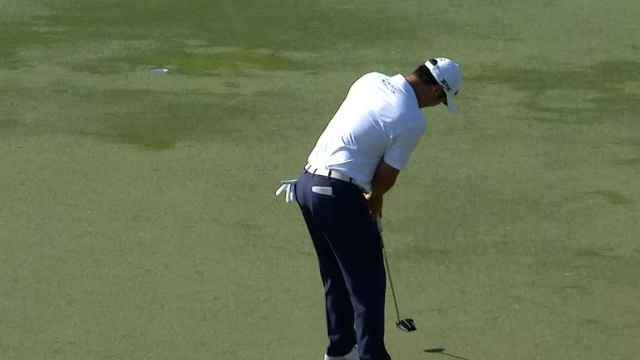 In the opening round of the 2019 Valspar Championship, Danny Lee rolls in a 21-foot putt to make birdie at the par-4 10th hole. 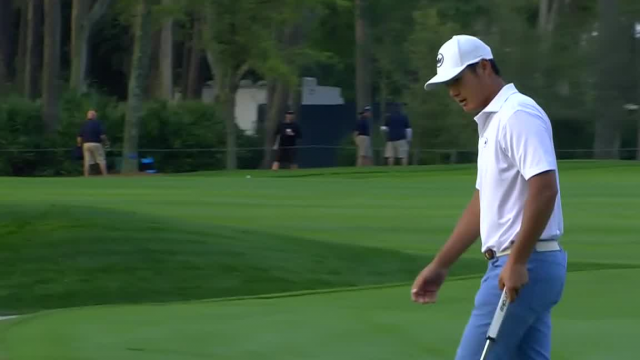 In the second round of THE PLAYERS Championship 2019, Danny Lee sinks a 22-foot birdie putt on the par-4 10th hole. 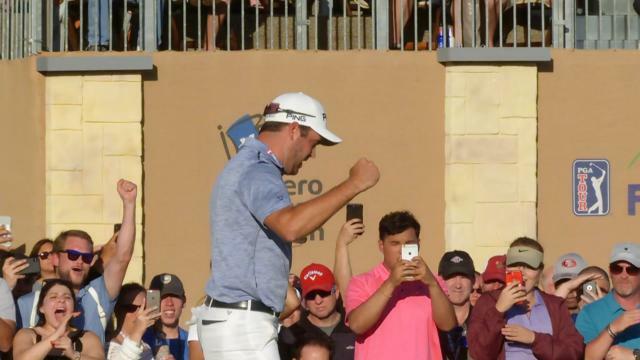 In the final round of The Honda Classic 2019, Danny Lee sinks a 23-foot birdie putt in the par-4 2nd hole. Following a final-round 65, Danny Lee discusses his second-place performance at the 2018 Mayakoba Golf Classic. In the final round of the 2018 Mayakoba Golf Classic, Danny Lee sinks a 15-footer from the fringe to make birdie at the par-4 12th hole. In the third round of the 2018 Mayakoba Golf Classic, Danny Lee rolls in a 25-foot putt for birdie at the par-4 11th hole.